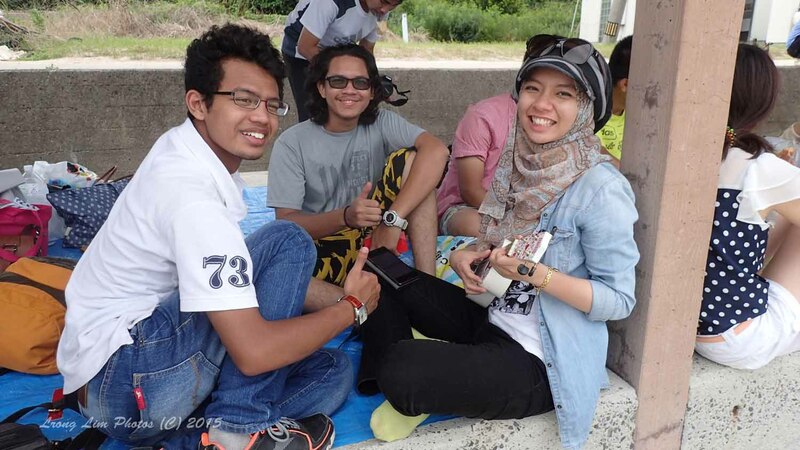 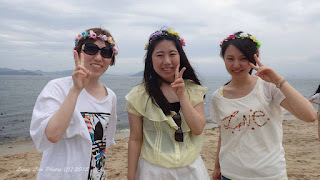 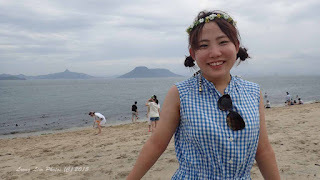 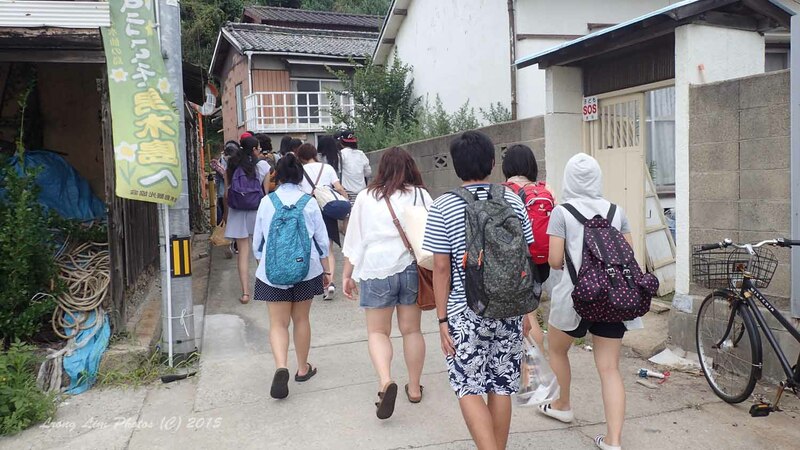 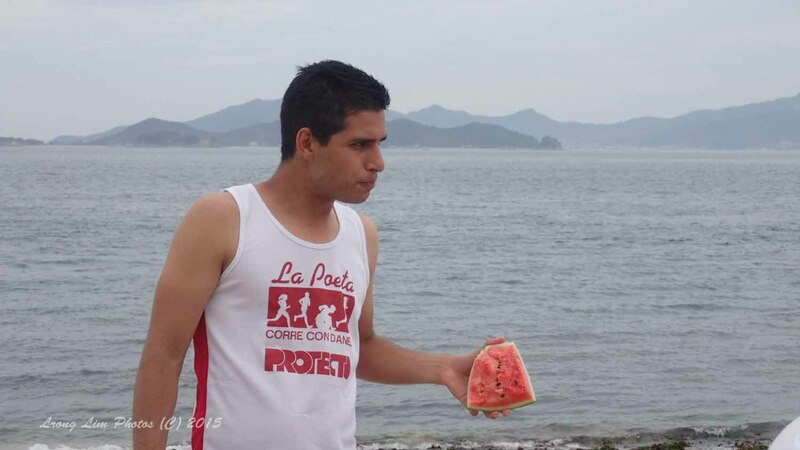 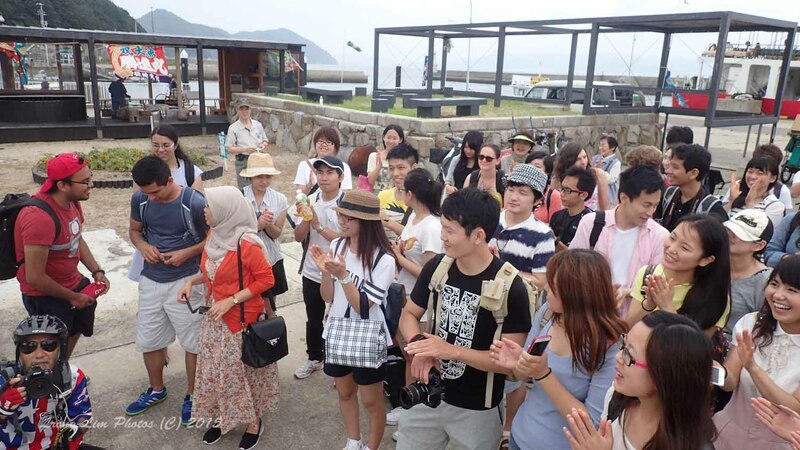 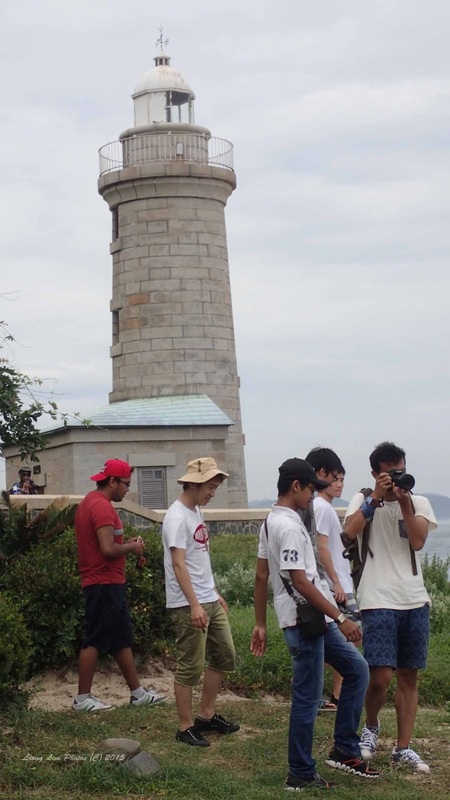 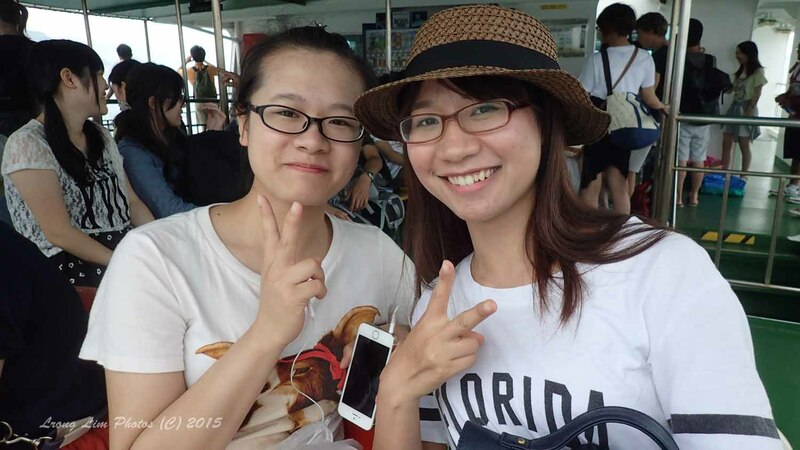 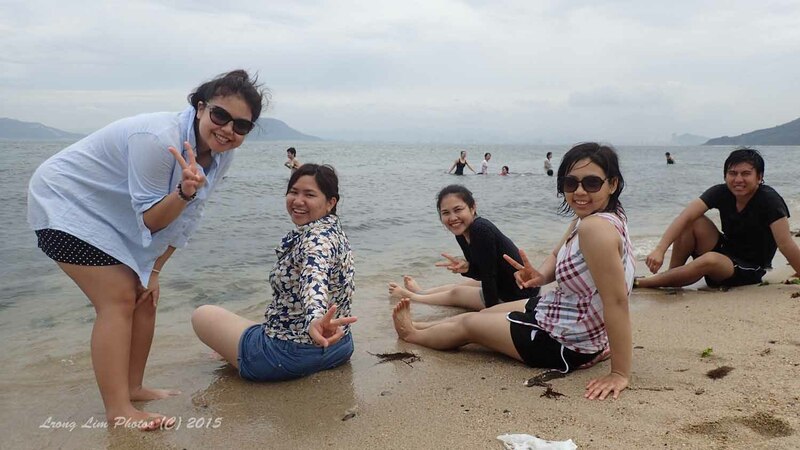 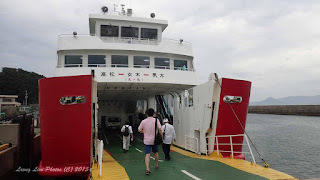 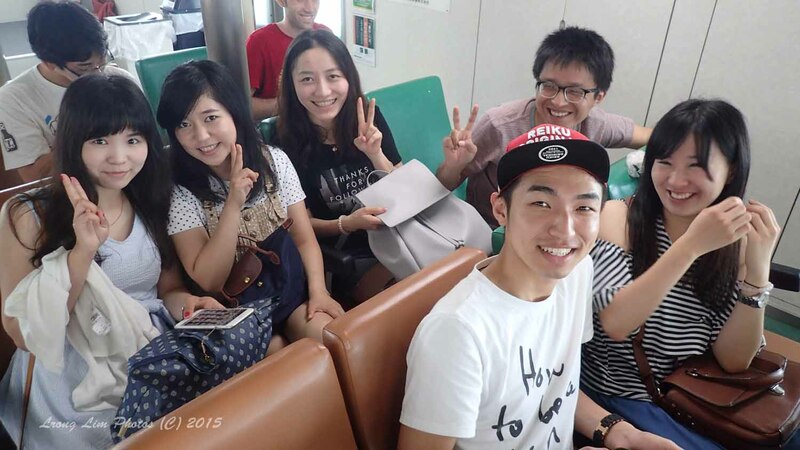 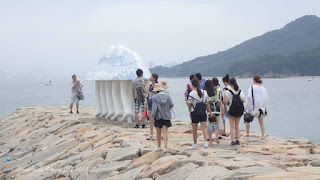 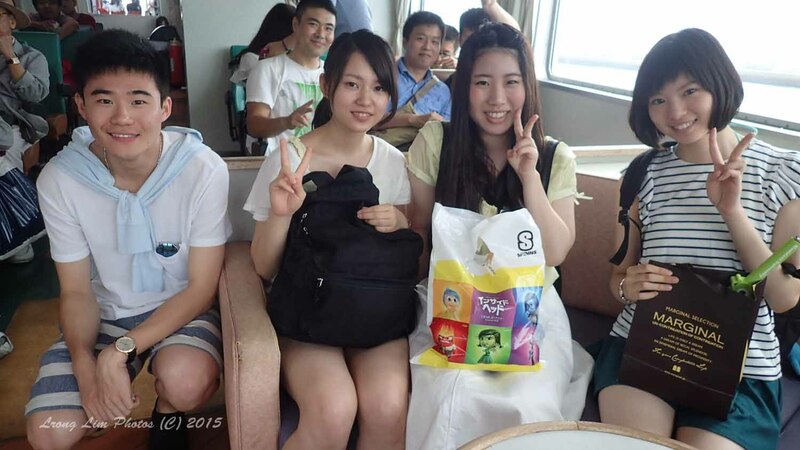 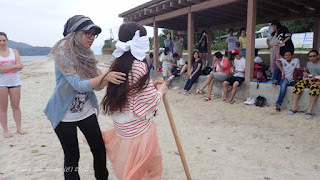 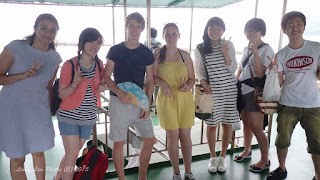 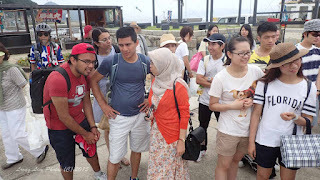 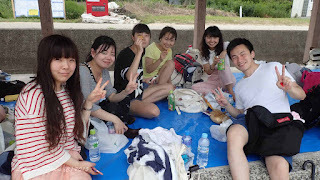 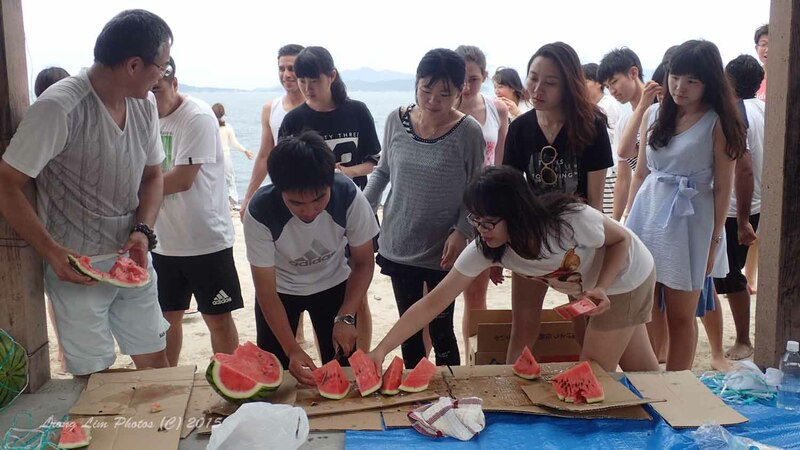 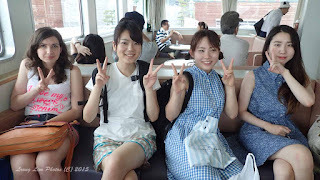 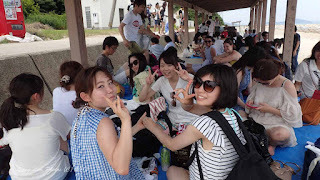 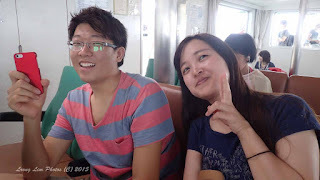 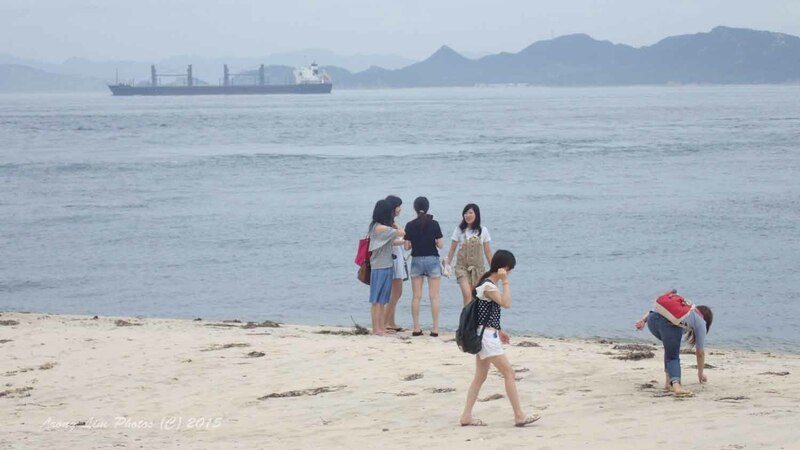 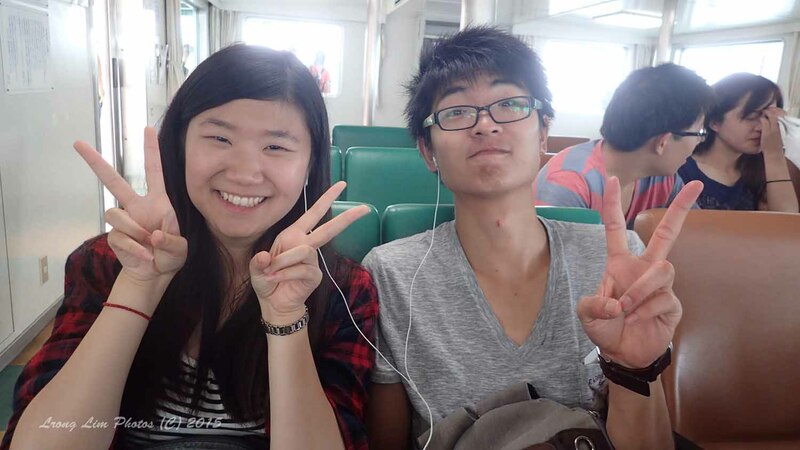 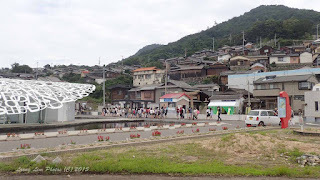 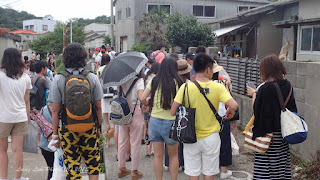 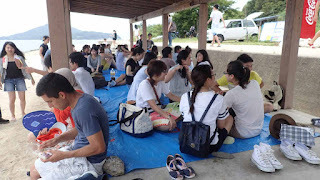 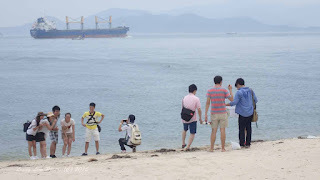 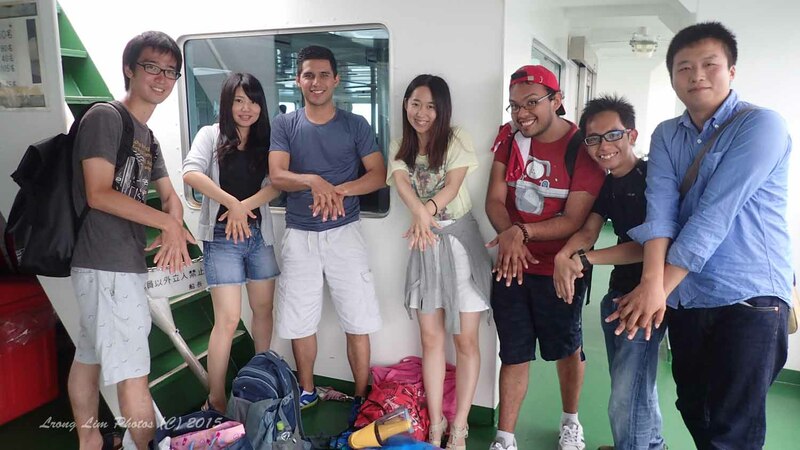 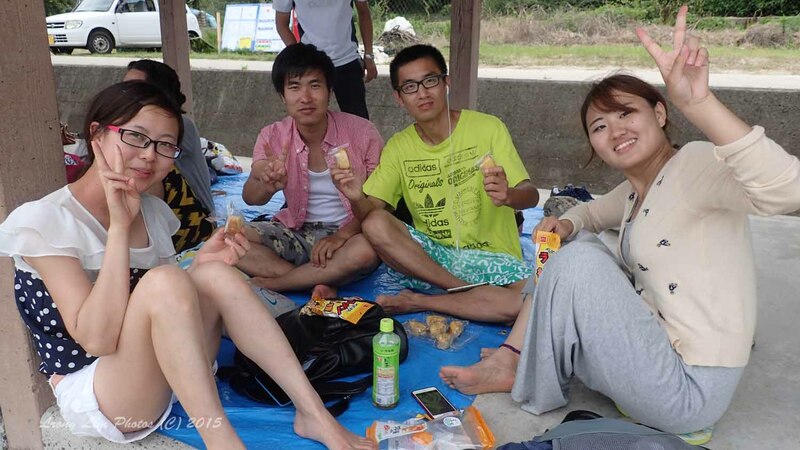 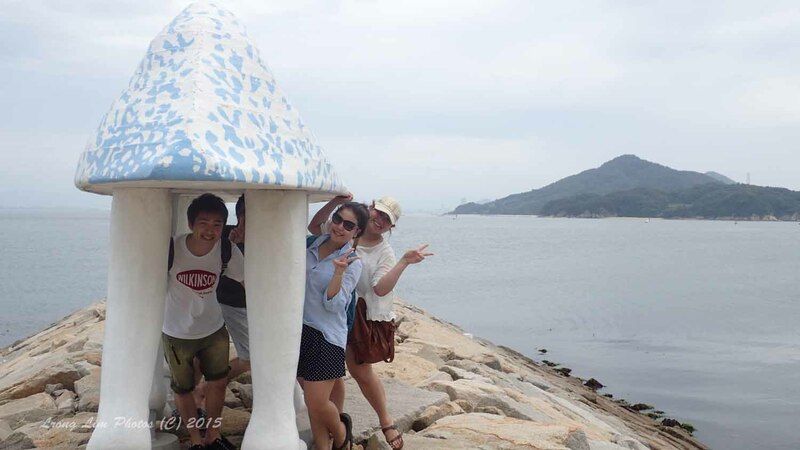 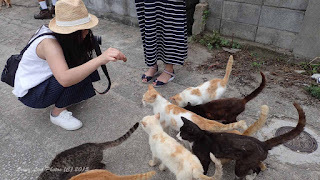 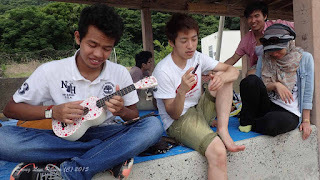 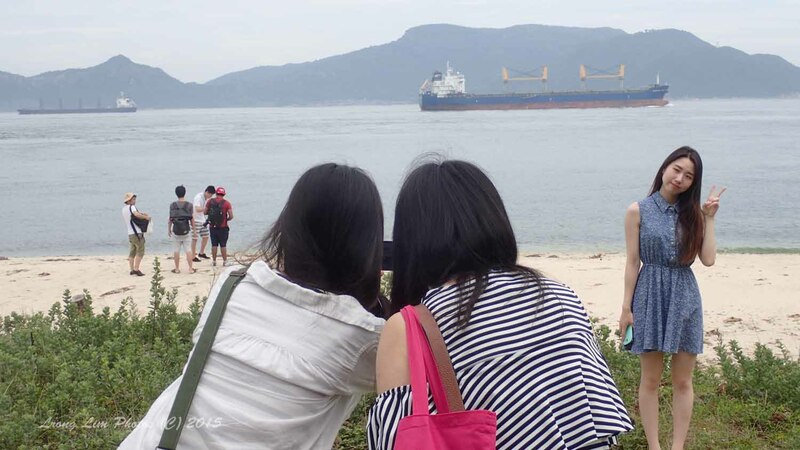 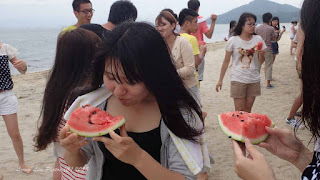 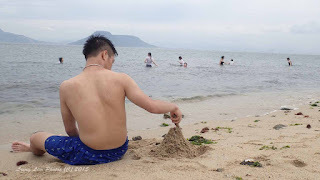 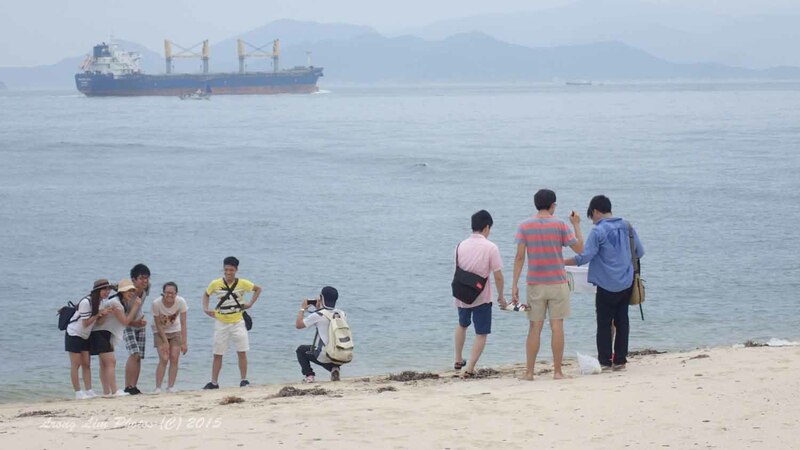 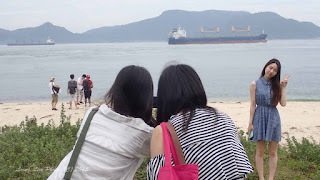 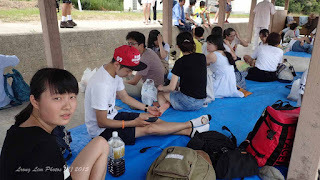 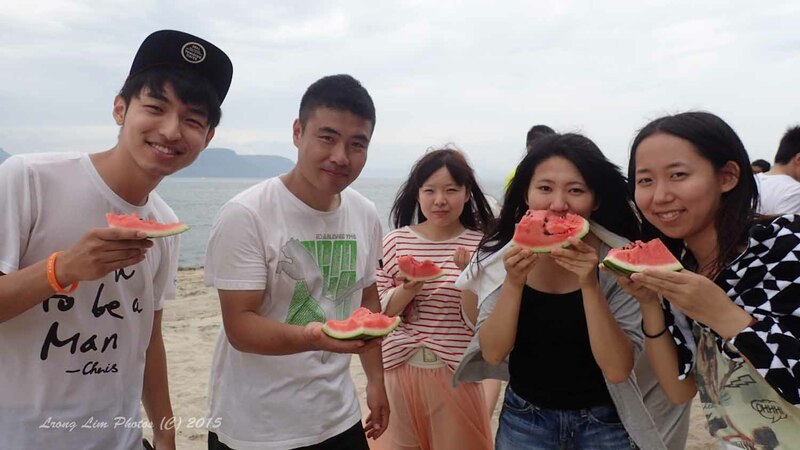 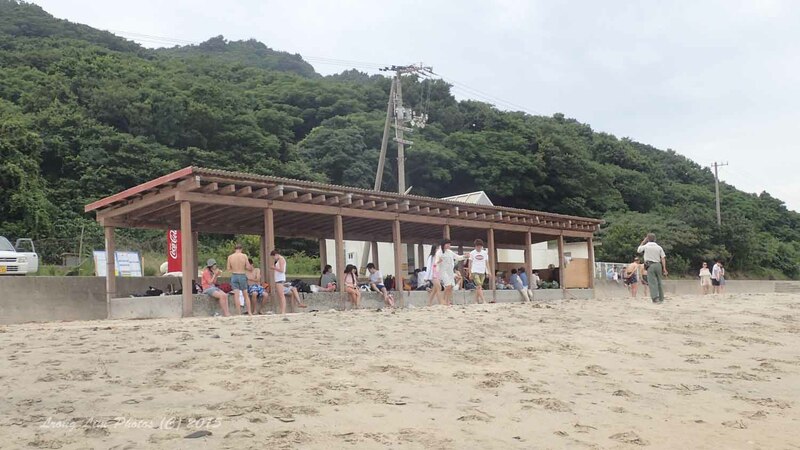 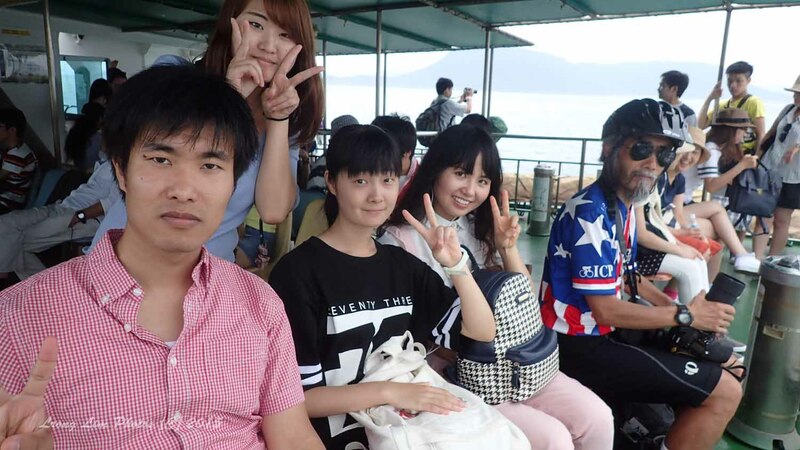 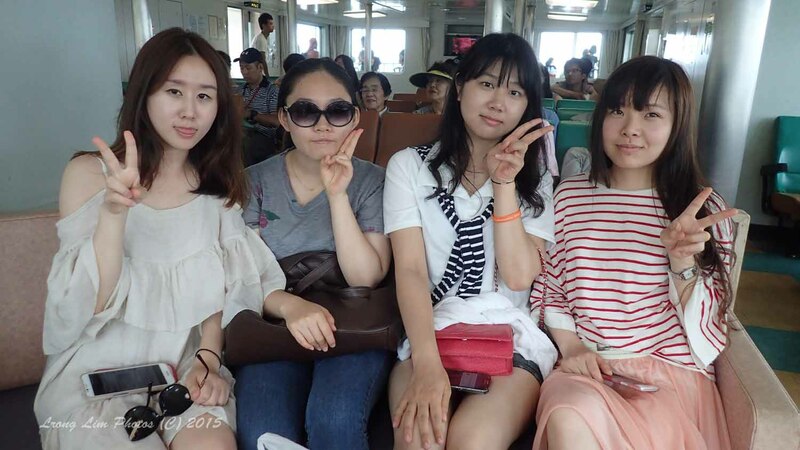 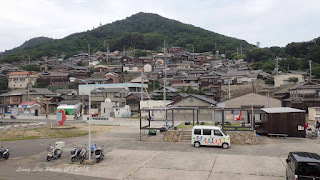 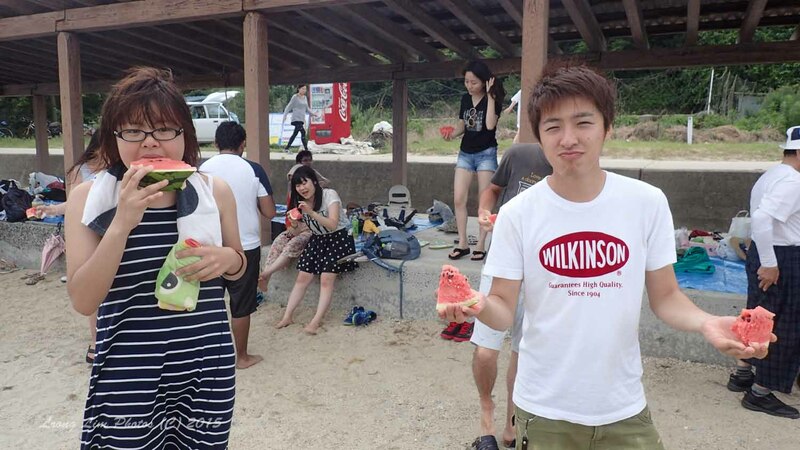 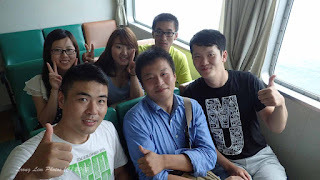 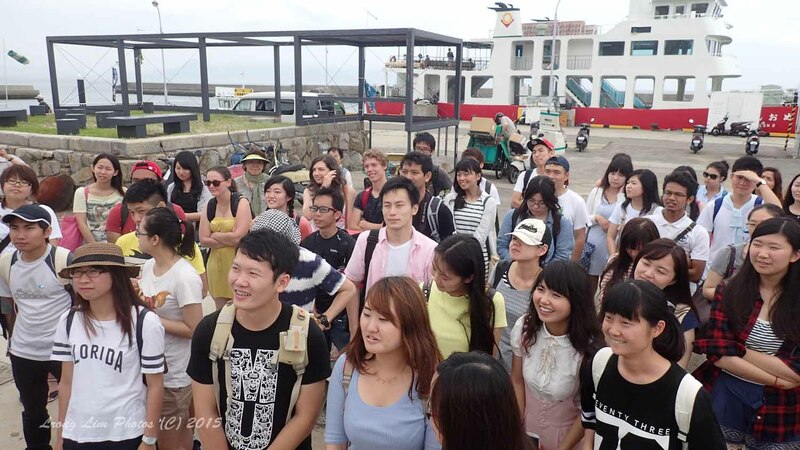 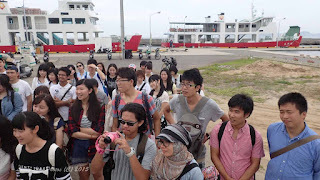 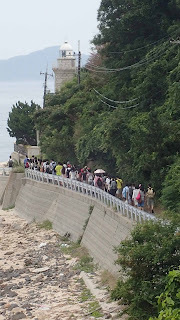 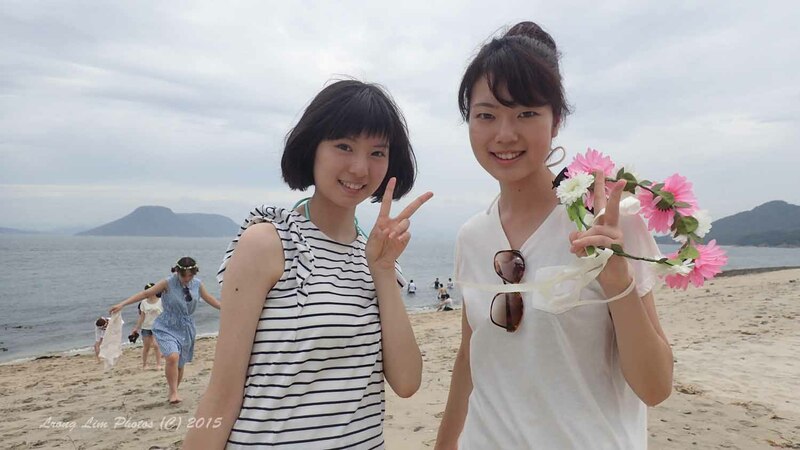 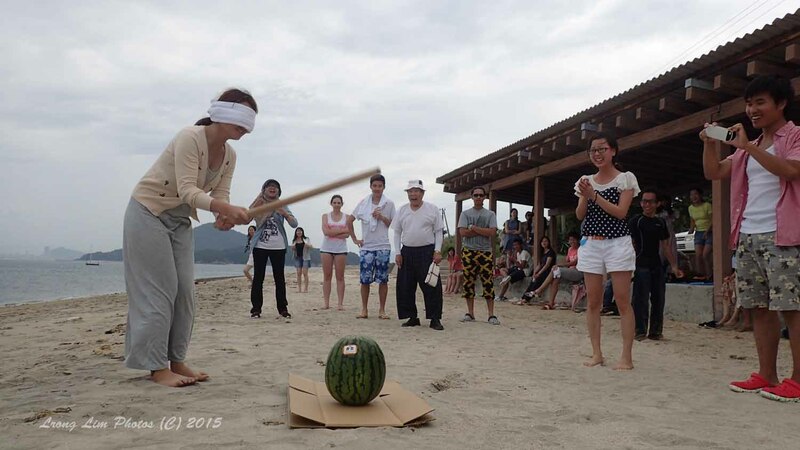 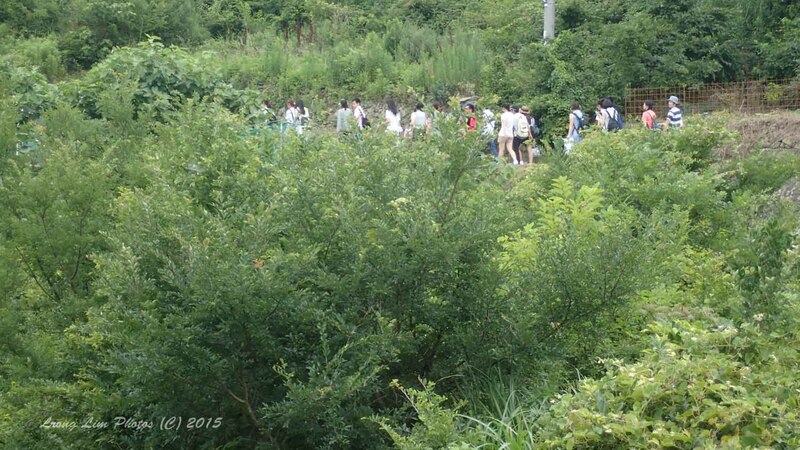 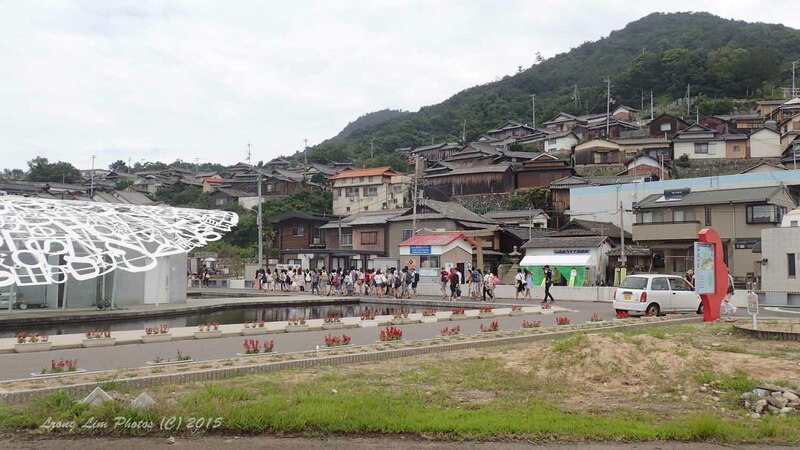 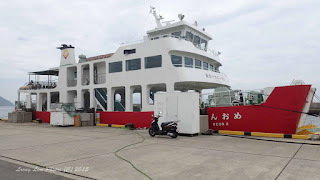 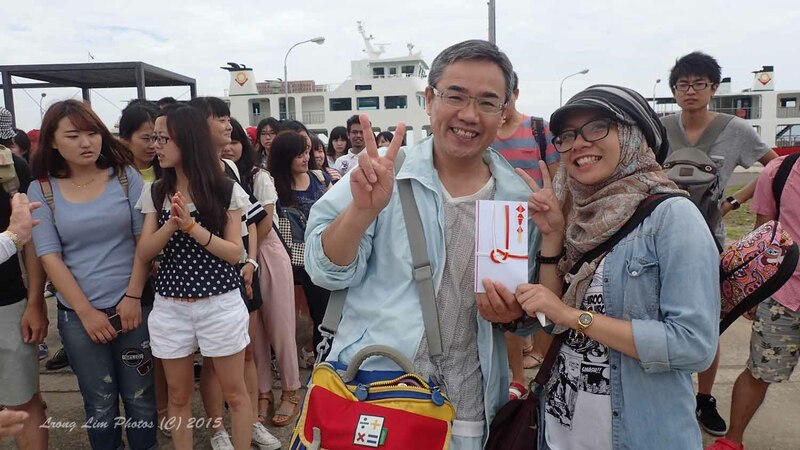 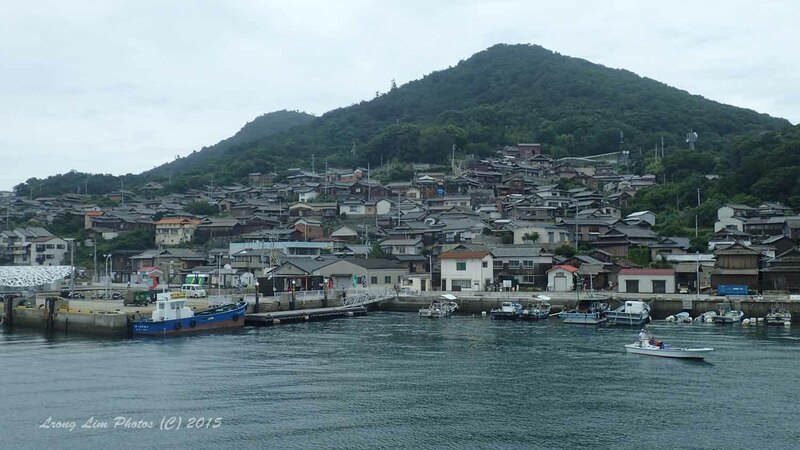 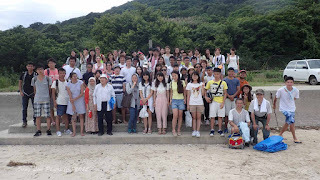 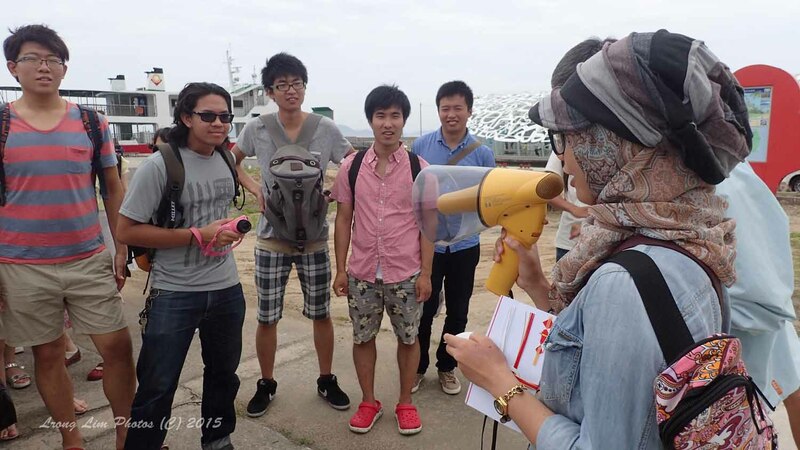 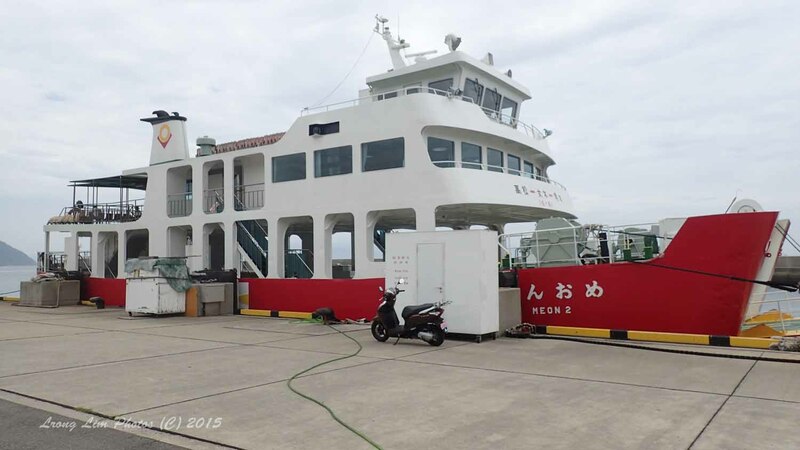 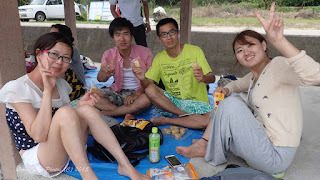 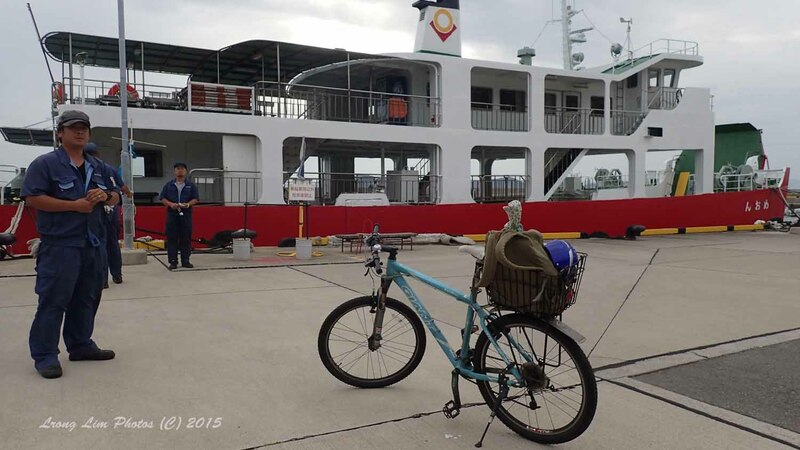 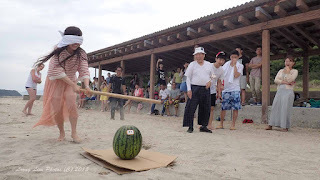 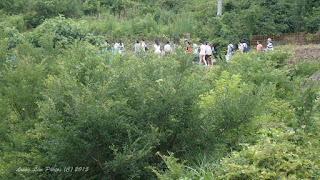 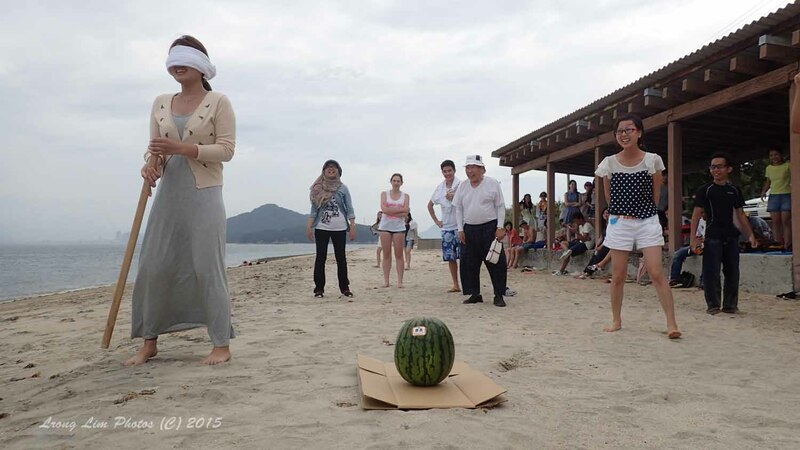 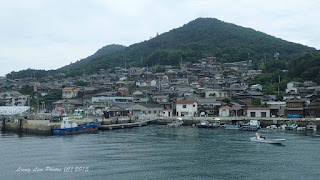 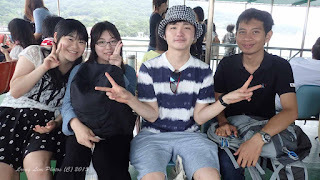 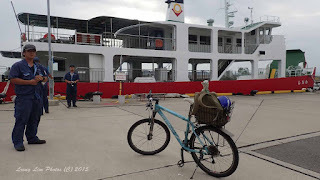 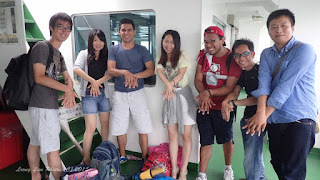 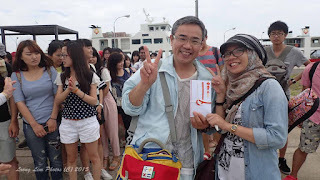 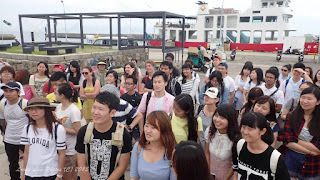 For the 19th year, without break, KUFSA and ICES, with the cooperation of Takamatsu Higashi Lions Club, successfully organized and conducted the annual summer trip to an island in the Japan Inland Sea. 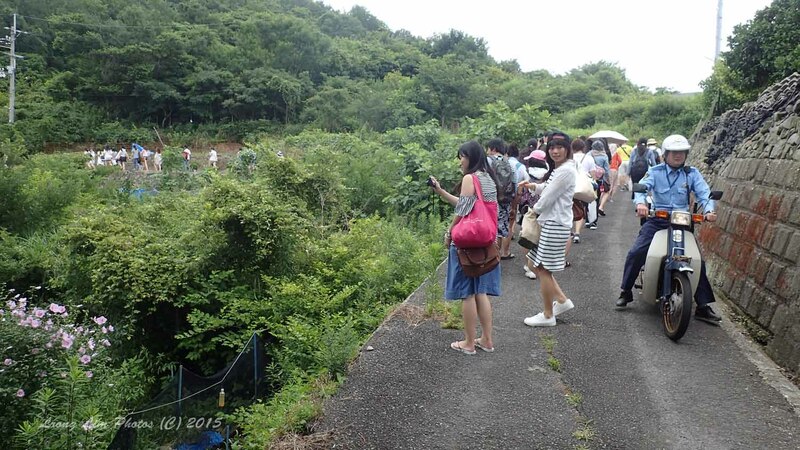 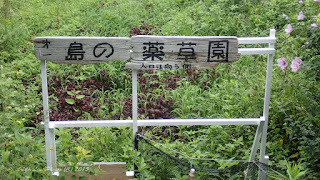 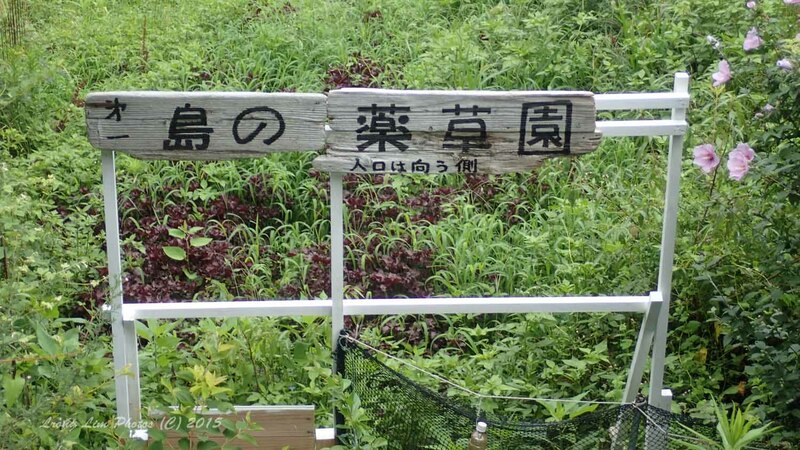 This time, the destination was Ogijima. 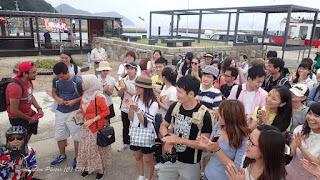 There were 76 participants in all, coming from 13 countries. 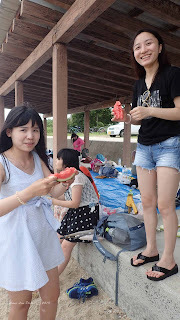 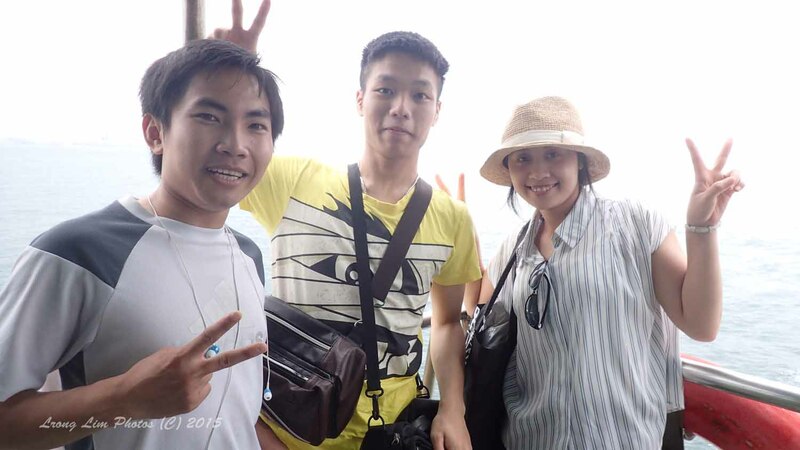 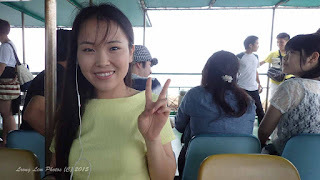 The weather was cloudy but hot. 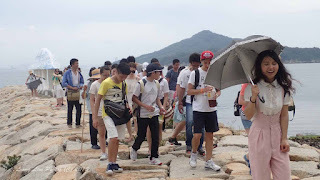 Luckily, we had no rain. 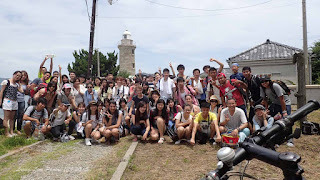 I hope the students had as much fun as I did, and I look forward to doing it again for the 20th time, next year. As always, we would like to thank Takamatsu Higashi Lions Club for their continuous support.